Last year’s outlook highlighted a period of remarkable change and buzz in asset management. As the din quiets, we’re stepping into a new era, and it’s clear that our industry is beginning to sow the seeds of change rather than simply opine on it. 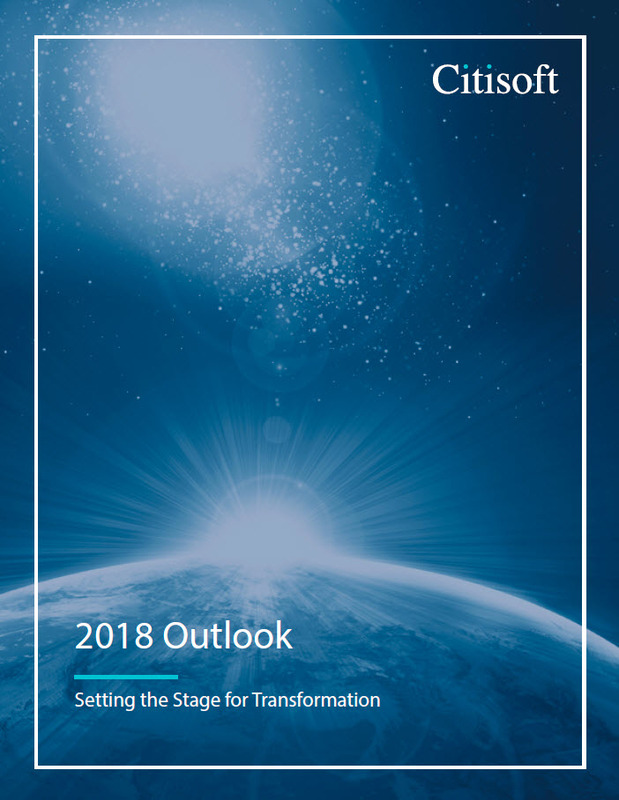 As asset managers shed their legacy skin, we believe 2018 will be the year of major discovery and definition that will establish the footprint for development in 2019 and beyond. © 2019 Citisoft. All Rights Reserved.